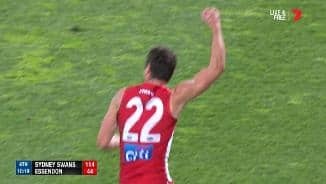 When Swans utility Dean Towers runs out for Sydney’s clash with West Coast on Sunday, it will come as a reminder that good things come to those who wait. The 27-year-old’s greatest asset is his versatility. 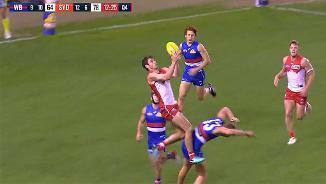 He can play as a forward and in season 2018 will assist Callum Sinclair and Darcy Cameron in the ruck because of his height and outstanding vertical leap. 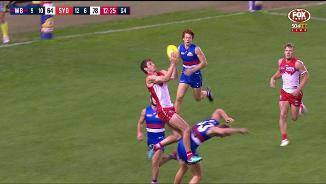 Towers showed remarkable perseverance in his push to become an AFL footballer after signing his first deal at 22-years-of-age and taking a number of seasons to secure a regular senior position. But in Round 1 this season he notched up 50 AFL games and will continue to play a key role in the side. 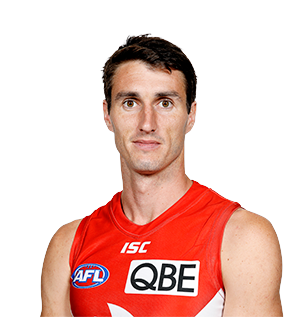 Draft history: 2012 AFL Draft 1st round selection (Sydney) No. 22 overall.